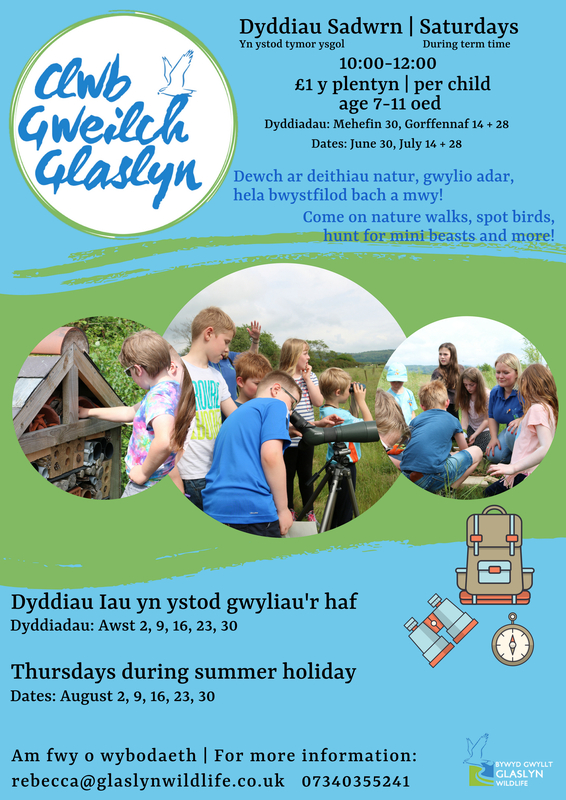 Here are the details for the new Clwb Gweilch Glaslyn. Open to children 7-11 years old. We’ll be meeting every other Saturday during term time then every Thursday during the summer holidays. We’ll be exploring different themes and activities in every session so if you have any young nature enthusiasts or budding birdwatchers at home, bring them over!